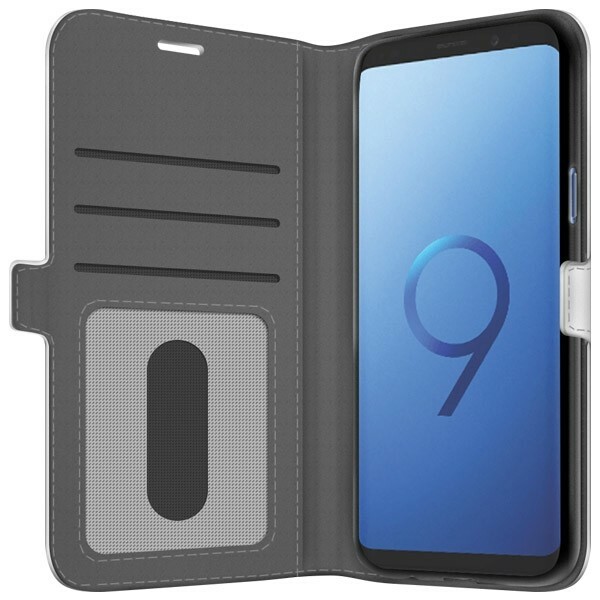 Are you looking for a personalised Samsung S9 case which can protect every side of your device? Then don't look any further. The Personalised Wallet Case (Full Printed) is the perfect one! 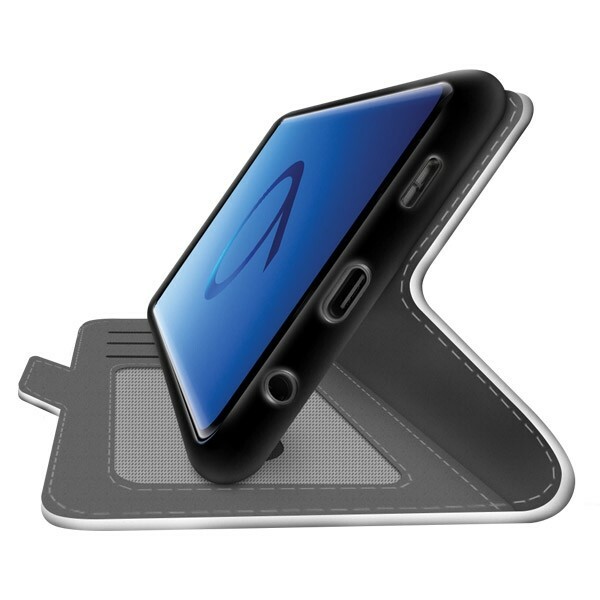 This case doesn't only protects the side and the back of your device but also the front. Don't hesitate anymore and make your own personalised Samsung S9 Case now, you won't be disappointed!